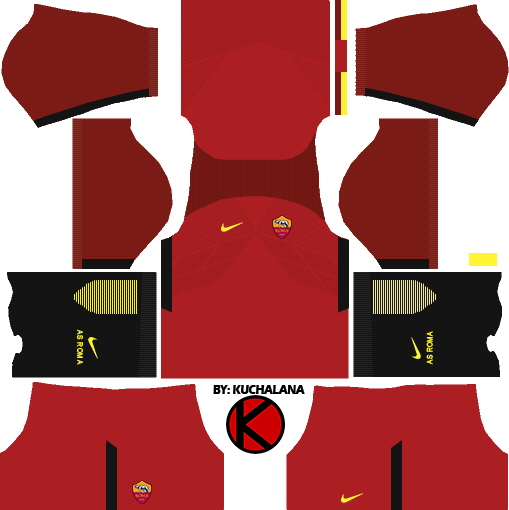 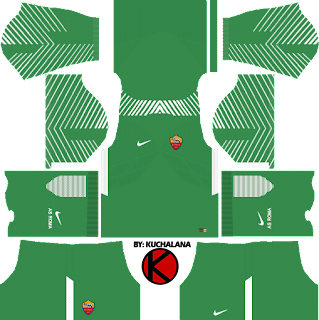 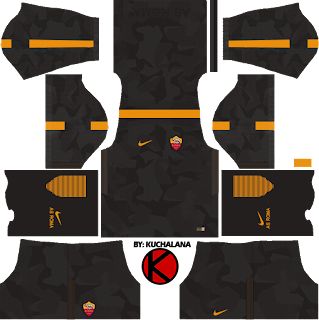 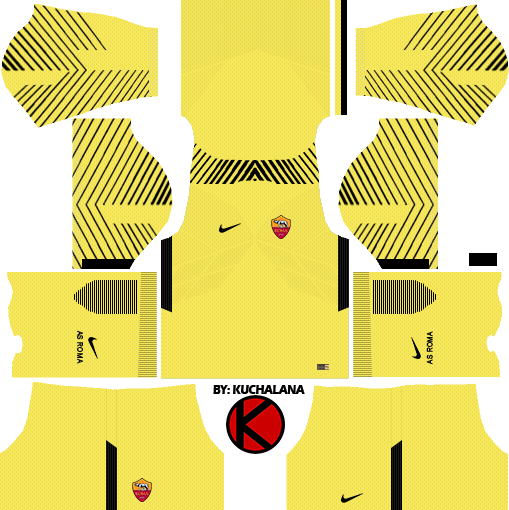 Get the AS Roma Nike kits seasons 2017/2018 for your dream team in Dream League Soccer 2017 and FTS15. 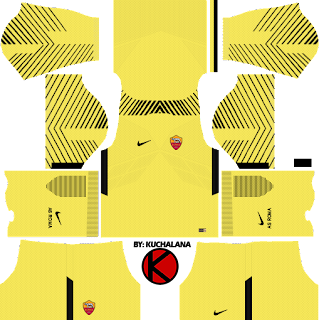 AS ROMA new hom kita for 2017-18 show pride of history of club, combine the tone of yellow and red. 1 Komen untuk "AS Roma Kits 2017/2018 - Dream League Soccer "